A local game shooting estate supporting a local rugby club. 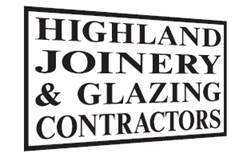 Highland Council have been a long time supporter of Highland RFC and as well as sponsoring the Club Development Officer they are now fully involved in the redevelopment at Canal Parl. General haulage contractors throughout the UK. Window tinting & auto accessories, specialists in Inverness. Loch Ness Tours Cruise the legend with Loch Ness by Jacobite Explore Loch Ness by sailing on its legendary waters. Discover the monster, the Scottish history and more. Arrive at Urquhart Castle the best way - by boat. Experience a five-star voyage – all year round. Loch Ness is simply overflowing with fascinating myths, turbulent history and tales of a legendary monster. No visit to the Scottish Highlands is complete without a tour of this world-famous landmark. Our Loch Ness cruises and tours will take you on a journey of discovery, as you soak up the scenery, historic monuments and intriguing tales surrounding our mysterious monster, ancient Urquhart Castle and the Caledonian Canal in the heart of Scotland's Great Glen. Located just 20 minutes from Inverness Airport and three miles from the pretty village of Cawdor these two bespoke luxury, log cabins featuring hot tubs and saunas occupy a stunning elevated location, with panoramic views and peaceful surroundings. Set in idyllic countryside near the hamlet of Galcantray, these fabulous lodges are in the perfect location to explore the Scottish Highlands or escape for some peace and relaxation. Our Lodges are set on private Farmland and are run by a fifth generation farming family. Their location is perfect for venturing into the Highlands wealth of attractions, breath taking scenery and outdoor activities. The superior lodges are housed in a gated area with ample free parking. Each Lodge has a large decked area with a Sauna, Hot Tub and full wheel chair access. They also have swing seats, picnic benches and hand built BBQ’s made with local stone. Making them the perfect place to relax and soak up the most incredible views while listening to your favourite music surrounded by rolling fields, farm animals, wildlife and woodland. Fixings and Fastenings Plant & Fixings Ltd established in 1989 is proud to serve the whole of Scotland and the UK, supplying the building, construction, engineering, roofing and cladding industries. Small Plant Hire Extensive range of Small Plant Hire available from Plant and Fixings. We have all the tools available to help you with those DIY tasks, both indoors and outdoors. We supply Trade and DIY. Reid Nuts and Bolts Inverness A complete range of fasteners are available from stock. Nationwide next day delivery service available. Joiners in Inverness & Surrounding Areas When you're looking for the region's specialist joiners in Inverness, make a call to the experts here at Highland Joinery and Glazing Contractors Ltd. With over 25 years of experience within the trade, you can count on us to provide high quality joinery and glazing services to all customers throughout the Highlands. Whether you're looking for bespoke doors in Ross-shire or staircases in the Highlands, we are here to help. We can undertake work across all of the Scottish Islands and the Highlands and we will always ensure that you receive a first class service, every time. Welcome to Highland Fuels, Scotland's leading independent fuel distributor! Here at Highland Fuels, we are committed to providing outstanding, professional customer services and we pride ourselves on our reliable and efficient deliveries throughout Scotland. We work hard to give our customers across Scotland the most competitive prices from the market and we offer a wide range of products for both our Commercial and Domestic sectors. Grass seed merchants, a family firm and long time supporters of Highland RFC. A sense of belonging may sound like a small thing. Yet it fuels you as much as food and water, because it doesn't just feed your body, it feeds your mind and soul. Sure, you could look for belonging in a football team or club, but the sense of belonging you'll find in the Army - well, that's the next level. Our clients are at the heart of our business and for that reason we make it our business to understand their needs. We are passionate about what we do and how we can share our knowledge and experience to ensure that our clients’ financial affairs are cared for. This stance is reflected in our mission statement: Understanding your Needs – Delivering with Integrity With a heritage of over 130 years working with clients, we consider our firm to be innovative and adaptable to client needs. Our independence has helped us to make sure we deliver a quality driven, cost effective service. In an increasingly regulated and legislated environment, Chiene + Tait offer a resourceful and flexible service due to the depth and breadth of knowledge within the firm. The partnership consists of over 120 staff and ten partners, who not only give the technical advice expected of any high quality accountancy firm, but also provide niche services such as addressing specialised VAT queries, offering an outsourced payroll function and giving independent examination help to small charities. D&E Coaches is one of the largest coach and mini coach operators in the Highlands. 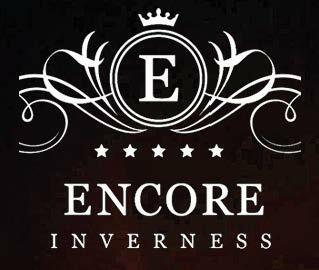 Based in the city of Inverness, it is only a few minutes from the railway station and 15 minutes from Inverness Airport. Executive and Luxury Coaches Midi and Mini Coaches Executive Cars People Carriers Contract Work Private Hire & Tours A family business with over 30 years experience in the industry, D&E Coaches is proud of the reputation it has acquired through it’s emphasis on quality service and customer satisfaction. Founded over 60 years ago in 1954, Gleaner Oils supply bulk fuels from an extensive network of depots across Scotland. Our head office in Elgin, Moray, oversees our operational activities and supports our staff members on a daily basis. The name ‘Gleaner’ has its origins in the old fishing and agricultural phrase ‘to glean’, as in ‘to glean from the land, to glean from the sea’. The company was initially created to serve these industries. Today however, Gleaner Oils serves a wide array of commercial industries as well as serving the domestic heating market and runs a network of filling stations. Our Partnership with Shell Before becoming an independent fuel distributor, Gleaner Oils operated as a ‘Shell Distributor’, selling and delivering Shell bulk fuels across Scotland. Today Gleaner Oils are an approved distributor of Shell Lubricants and Greases, carrying on the partnership which has existed for over 50 years. Over 60 Years’ Young Since our formation in 1954, Gleaner Oils ltd has remained a family owned company, having been handed down through three generations of the Young family. Today Gleaner Oils is owned by Jane and Stephen Scott. As the granddaughter of the company’s founder, Jane together with her husband Stephen are committed to providing a quality service and remaining a local commodity for Gleaner Oils customers, continuing the high level of customer service Gleaner Oils has provided for over 60 Years’. 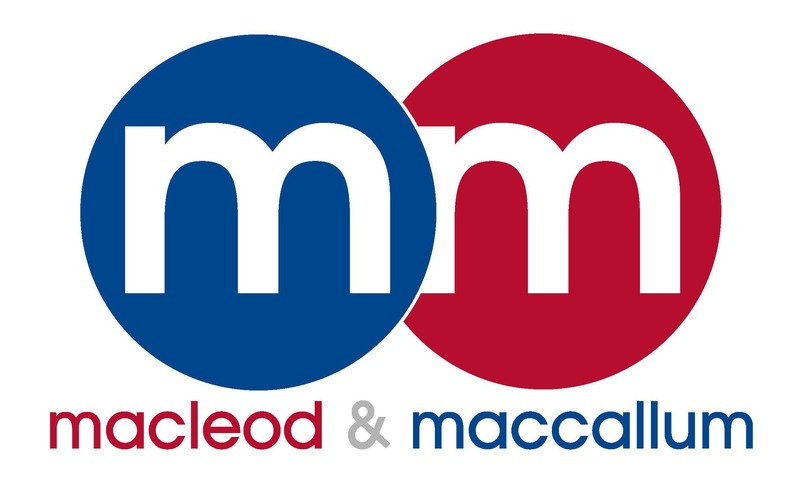 Macleod and MacCallum have been serving clients across the Highlands and Islands of Scotland for over 50 years. During this time we have developed a full range of legal, property and financial services enabling us to effectively and efficiently deal with and respond to all of our clients needs whether they are an individual or a business. We are the largest legal practice in the North of Scotland, with our offices being situated in the heart of Inverness, the administrative and commercial capital of the Highlands. Our solicitors and staff are key to ensuring we can deliver exceptional advice, tailored to your needs. We focus on delivering the highest quality of legal advice and have more accredited specialists than any other Inverness based solicitors. This ensures that whatever your circumstances we are here and able to help you. 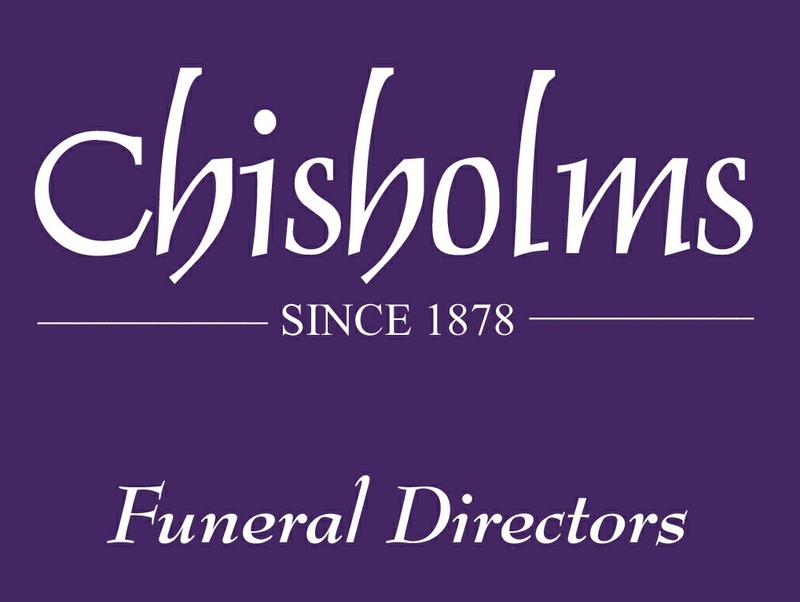 Clark Thomson Insurance Brokers is the largest independent insurance broker in the country and, with nine offices throughout Scotland, it’s likely we have some of our dedicated staff nearby should you wish to talk to someone face to face. Although large in size, we pride ourselves on delivering an individual and personalised service to each of our clients, no matter what your requirements. 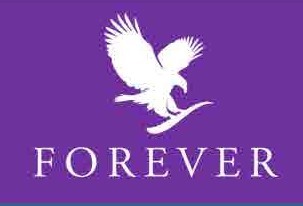 Whether for you, for your business or for your high net worth items, we can offer you a tailored insurance solution. Car Hire in Inverness & The Highlands of Scotland For all your car, van, minibus and 4x4 hire requirements in Inverness and the Highlands. 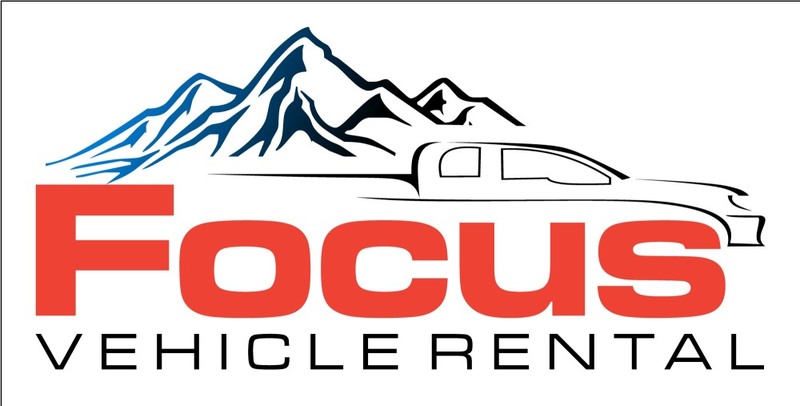 Whether you need to hire a car at Inverness Airport, a minibus at Inverness Railway Station or just want to hire a van to move house, Focus Vehicle Rental in Inverness will look after your car hire needs. We are an affiliate partner to several of the world's car hire brokers - we also supply rental cars to Easyjet and Flybe customers at Inverness airport. Partner in the Canal Park Redevelopment. Official ball sponsor to Highland Rugby Club. 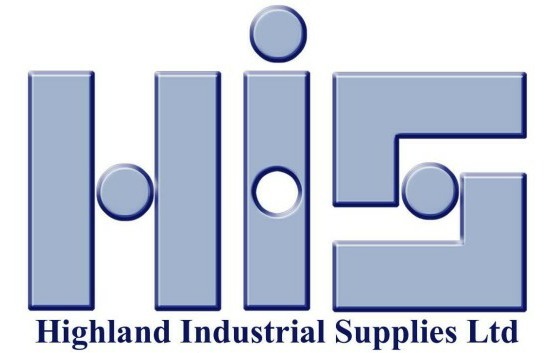 Welcome to HIS Scotland’s largest independent industrial supply group. Professional or DIY. You're in the right place! 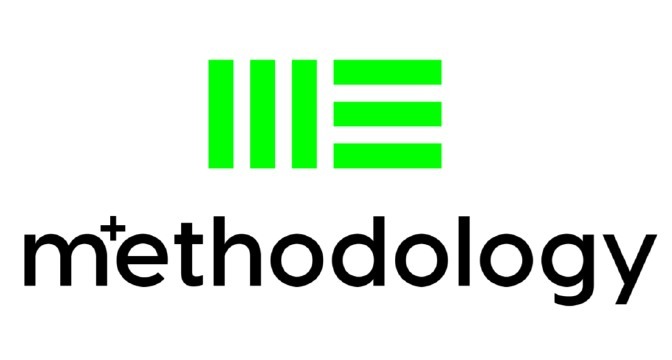 Founded in 1996, Methodology have become one of the premier providers of Mechanical + Electrical services. Leading the way in M+E contracting, we have the depth of experience and range of skills to undertake any project. Trading successfully for over 20 years, we have a wealth of experience that enables us to offer a one-stop-shop solution for all your M+E requirements. All work undertaken by Methodology is carried out to the highest possible standards, and we pride ourselves on our first class reputation for efficient use of resources and that we strive to ensure that all our customers receive value for money. Civil engineering form and principal contractor for the new Canal Park facilities. The Loch Ness Brewing Company was first created adjacent to the shores of the mysterious stretch of water and home to the world’s most infamous monster – “Nessie”. 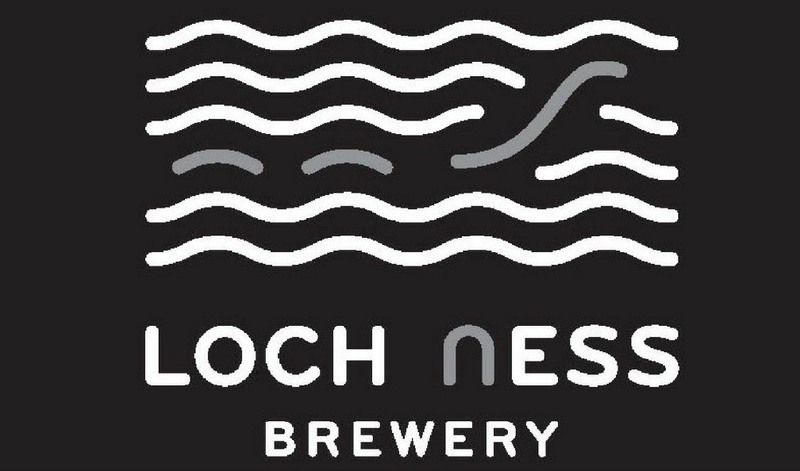 In late 2016 The Loch Ness Beer brand was rescued by a partnership between two well established Highland businesses - The Cobbs Group and Cairngorm Brewery. By pooling together resources the brand was rescued, ensuring it's continuation as a Highland produced craft beer. The award winning Cairngorm Brewery has taken the reigns in developing an extended range of Loch Ness Beers - influenced by their brewing heritage. Loch Ness Beer was back on the shelves before Nessie had a chance to make her next appearance! An afternoon coffee? Check. Healthy soft drinks? Not a problem. Glass of wine over lunch? We’ve got it covered. Range of beers to match with a three course meal? Coming right up! Whisky? Aye, of course! Local ingredients, cooked with care and served up all day – from a quick snack to a three course meal, we’ve got it covered. Enjoy our specialities, from Highland venison and pheasant to sea bass, smoked salmon and succulent mussels. We are proud to let you know we have over 10 years’ experience of working with different woods, making sure that what we sell is the best quality wood – or “sticks” as we know them, are delivered just where you need them. All in all our aim is to offer great value for money. If you’re new to burning “sticks” we are happy to spend some time with you on your delivery explaining the best way to use our wood. One of the things that is happening at this moment, is that log burners are now much more popular than ever before and therefor more people – of all ages are adopting their use. If you wish, we can explain about the different woods, how and when to use them and to get the best value for the wood we have supplied. All our wood is sourced from local sustainable and managed woodlands, it is only supplied within our moisture content minimum standards and we maintain these standards delivery after delivery. And, we are proud to demonstrate this when we deliver to you. 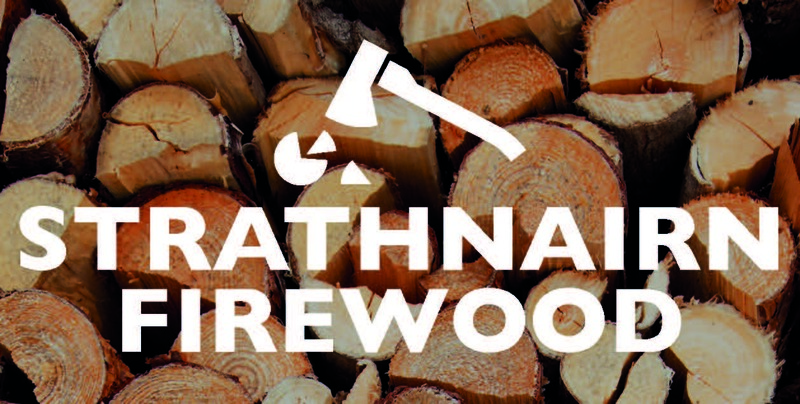 If you are in the position of having your own wood, we have equipment to use at your premises and can process on site. You can also hire our equipment to use yourself. MacRitchie Highland Distribution, an independent, family owned business is recognised as one of the leading providers of road haulage and distribution services from the Scottish central belt to the Highlands and Islands of Scotland. Established company with 10 years experience. 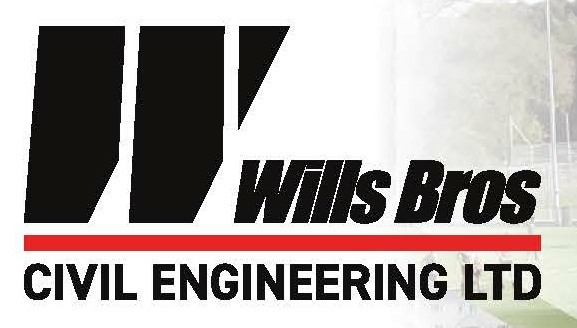 Specialists in the heavy industrial machinery industry. 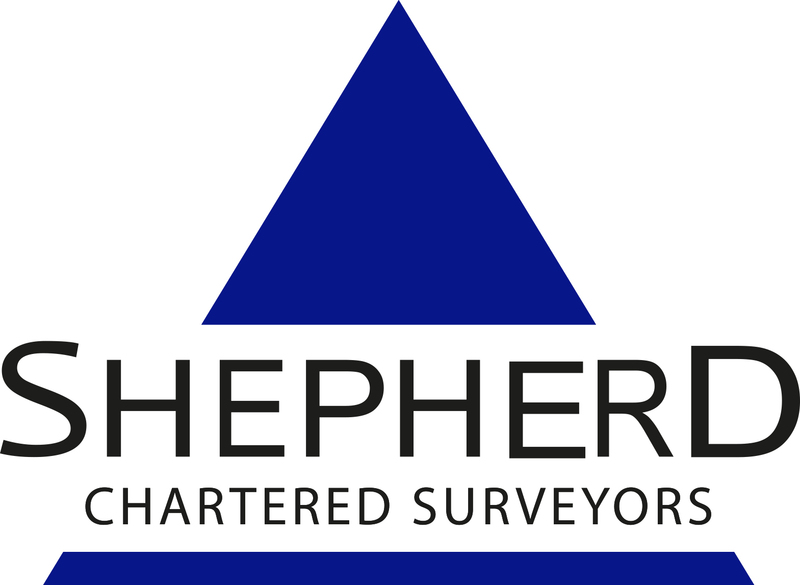 We are the leading Chartered Surveyors and Home Report providers in Scotland. With a large network of offices nationwide, we are able to provide detailed local market knowledge with the benefit of National coverage. We offer a wide range of Commercial Property services including Property Valuation, Lease Advisory and Asset Management. We also hold appointments with all mainstream lenders. Following our successful merger with Hardies Property and Construction Consultants, all such business is conducted through our sister operation. Please click below for further information. BT are the main sponsor of the SRU and the domestic rugby competitions. The HSS Hire Group is a leading provider of tools, equipment and related services in the UK and Ireland. 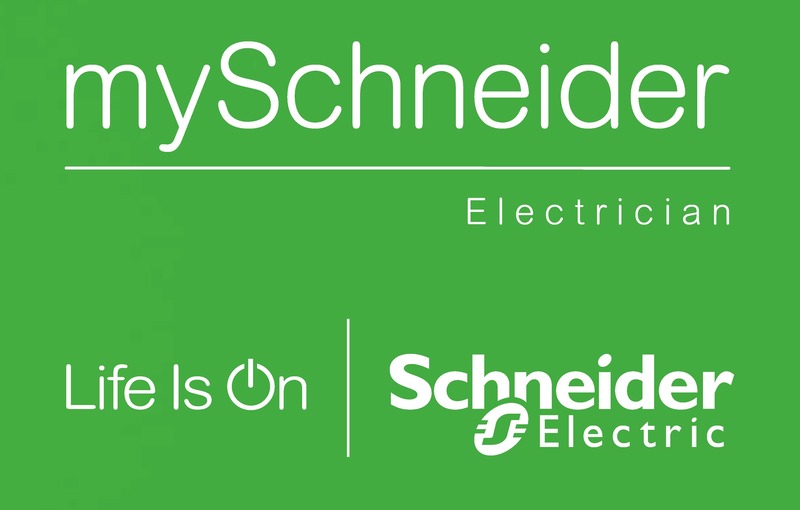 Our nationwide network ensures easy access to an extensive range that has grown to include specialist capabilities including power solutions business, ABird, powered access provider, UK Platforms and cleaning equipment services, Reintec. We are proud to be Highland RFC 1XV Main Sponsor. Ashers Bakery was established in 1877. We manufacture & wholesale quality bakery produce throughout the UK & have a 14 of our own shops and cafes around the Moray Firth area. We have a GM Free bakery with over 150 valued employees. Ashers have been associated with Highland RFC for many years and the club is proud to have such an influential local business as a sponsor. Harper Macleod is one of Scotland’s leading law firms, providing a full range of commercial and personal legal services across the Highlands and Islands. The firm has been based in Inverness since 2004, and also has offices in Thurso and Lerwick as well as Glasgow and Edinburgh. As Scotland’s No.1 sports lawyers we are proud to sponsor Highland RFC. Anderson Clark Motor Repairs has established itself as the premier independent motor vehicle servicing and repair centre in the Highlands. Under new E.U. legislation new vehicle owners can have routine servicing carried out at Anderson Clark Motor Repairs without invalidating the manufacturer’s warranty. One of the key reasons for its success is the high level of customer service, satisfaction and high levels of repeat business coupled with access to the latest technical data and diagnostic equipment. 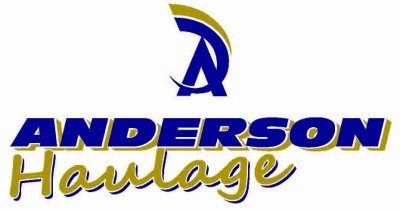 Anderson Clark Motor Repairs was formed in 1996. We are proud to be part of the BOSCH Car Service network, the motor industry leader in electronic diagnostic equipment for Petrol Fuel Injection, Diesel Fuel Injection and ABS Braking systems. Bell Decorating Group Limited was established in October 1984 and has continued trading from that time. Bell Decorating Group headquarters are situated in North Lanarkshire; through acquisitions our branch network has grown, establishing Bell Decorating Group as a national company providing a diverse range of services to meet the needs of our clients. Bell Group UK is the parent company. Over the last 40 years JDP has grown to become one of the largest suppliers of house building, construction, drainage and civil engineering products in the UK. 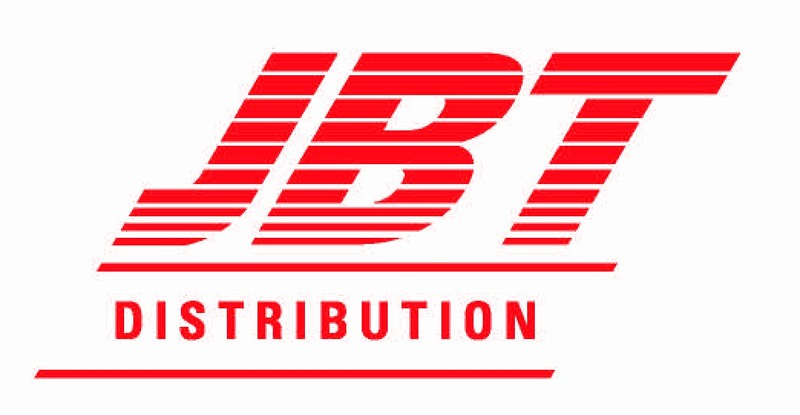 With extensive distribution coverage of 15,000+ products, technical expertise and knowledgeable staff JDP provide a customer focused service from one source. Epos North UK Ltd specialise in the supply of touch screen EPoS (electronic point of sale) systems for general retail and hospitality systems for bars and restaurants. They have a range of retail and restaurant hardware and software to meet the modern day demands of such enviroments and offer tried and tested epos systems developed over many years. 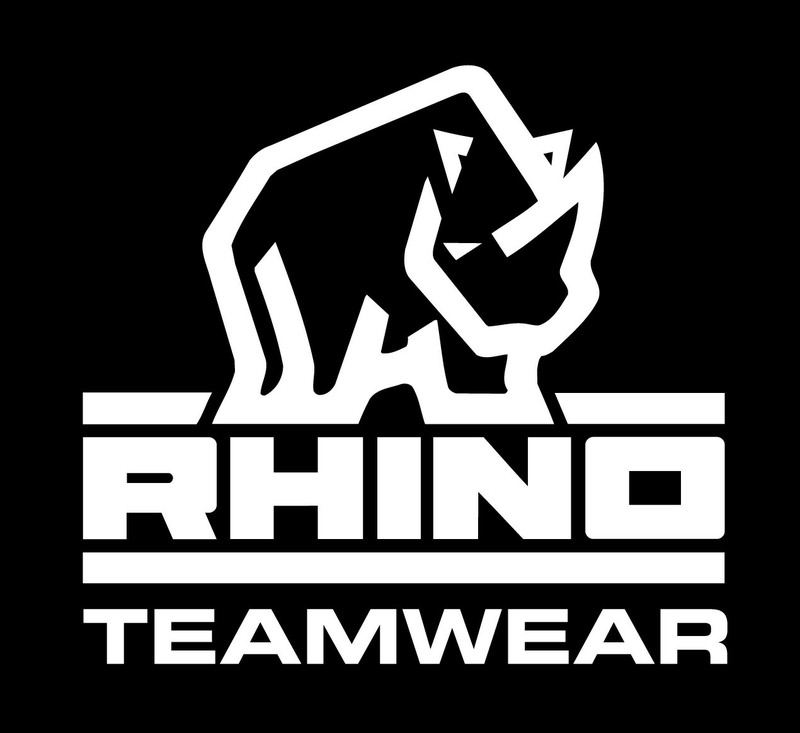 A long term supporter of Highland RFC and now the U18's sponsor.